The words “Lambo” and its equivalents are some of the most commonly used terms in the vernacular of a cryptocurrency trader, as some, whether they are jokesters or high-achieving individuals, claim that the exquisite lifestyle can be achieved via crypto investing. 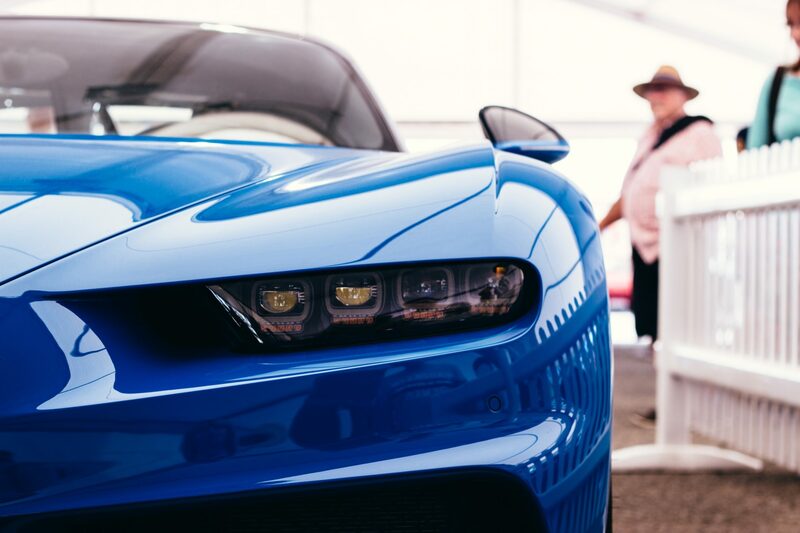 And although these statements involving these terms are often seen as jokes or a near-unachievable aspiration at best, with a recent press release, it seems that the dream to obtain fancy cars via cryptocurrency investments could finally become a reality. As reported by TheStreet, a New York-based financial news and information provider, Post Oak Motors, a popular luxury car shop in Houston, Texas, has just revealed that it will be implementing the popular BitPay Bitcoin-focused payment processing solution. Post Oak Motors is now the first Rolls-Royce, Bentley, and Bugatti dealership in America to accept Bitcoin and Bitcoin Cash as a bona fide method to purchase products. With this integration, customers from all across the globe can purchase cars from the automobile retailer, with it being as simple as sending a payment through BitPay. We’ve noticed people prefer to make larger purchases with bitcoin since it is a simple way to make payments. This partnership is timely with the increasing popularity of Rolls-Royce, Bentley and Bugatti vehicles. Post Oak Motors has a great reputation of selling the finest cars and we are thrilled to be partnering with Tilman. Taking a look at Tilman Fertitta’s previous comments regarding cryptocurrencies, it makes sense why he would decide to integrate BitPay without much of a second thought. As BTC peaked in late 2017, Tilman Fertitta, who appeared on CNBC’s Power Lunch segment, openly divulged his personal opinion on this relatively new asset class. He noted that although this space is often over-hyped, blockchain and crypto assets are likely here to stay. I think it’s going to happen… I mean, I remember somebody walking into my office and saying, ‘The world’s going to change. There’s this thing called the internet.’ And that wasn’t that long ago. So we have to remember this. It’s just something new and everything moves at a quicker pace today.